Based on our average prices. 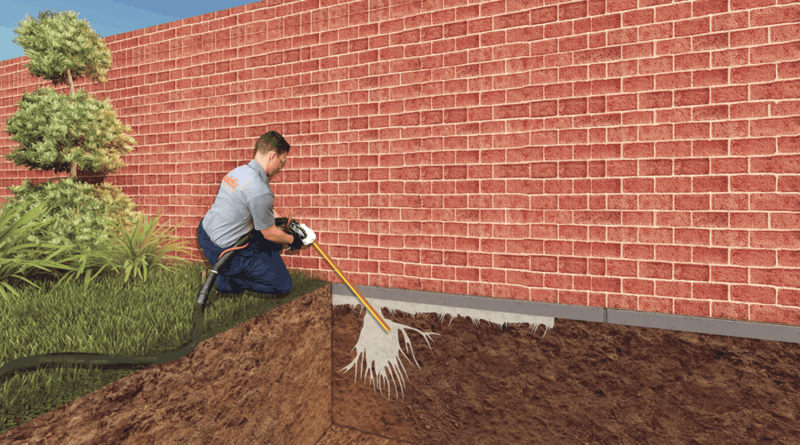 Typically, with us, structural repair costs for wall cracks, leaning walls, rising damp, sunken floors, concrete levelling and foundation subsidence vary from only $2,000 to $5,000. With other companies, these kinds of repairs could cost you far, far more. If you’re concerned that fixing your home is going to take months or even years and cost tens of thousands of dollars, you can stop worrying now. Our fully licensed technician’s and qualified structural engineers can get into your home, complete repairs and vacate the building within a day. Our methods are safe and you can even stay at home while we work. By utilising the latest technological innovations to develop our own special techniques, we can work quickly and efficiently. Most importantly, our methods make our structural repair costs the most affordable around. Having repaired structural problems in thousands of homes, we’re perfectly placed to help you get your home back into shape. And unlike many building companies that charge a small fortune just to provide a quote, we don’t charge a single cent until your home is fixed.